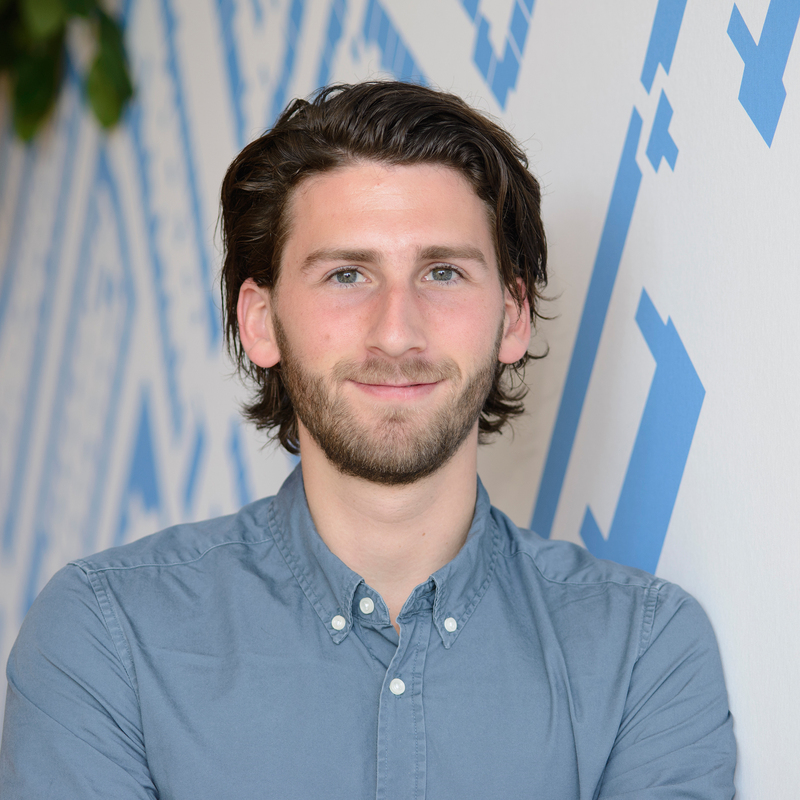 Jeroen Content graduated in 2014 from Utrecht University with a MSc in International Economics & Business. Before starting his PhD, he worked at the economic research department of the Rabobank. The title of his PhD is “Entrepreneurship, Structural Change and Regional Growth in the EU”. For FIRES he studies both the drivers and the effects of related variety on a regional and national level in the EU. In order to do so, he will review relevant literature and construct a pan-European database.